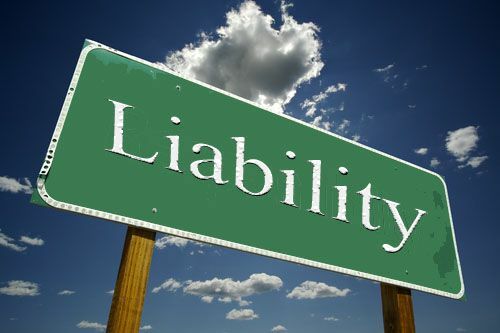 Are Liability Concerns Also Manufacturing’s Job? As a manager, when looking at capital appropriation requests and purchasing new testing equipment to improve liability protection, you’re concerned about saving yourself from unnecessary lawsuits and litigation. From a workers perspective though sometimes it’s hard to see how that benefits you. Well consider it this way – How much do you value your job? What would happen if your plant was shut down due to a costly and debilitating claim? How does that affect your career? Your family? Your life? There are very real consequences to not being covered in today’s world, and you’re the first wave in keeping that from happening. Manufacturing workers and plant owners and management have had a long standing tradition of butting heads on certain issues (where do you think unions came from? ), but on this issue, they unanimously agree. Safety is not only a fiscal concern, but it’s also a human one. When you’re working in any kind of high risk environment, it’s essential that all equipment is sound, workers are alert and procedures are followed to the T. Liability protection isn’t just about keeping the company profitable, but about keeping the people behind it safe and secure in their jobs. 4 Comments on Are Liability Concerns Also Manufacturing’s Job? not be a taboo subject but usually people do not talk about these subjects. Thank you for the feedback! We will look into further discussing this topic, so keep an eye open for future articles. Thank you for the feedback! We are glad to be a part of your blogroll.